Welcome to Western Heights! With three locations serving the Oakville area, we offer a comprehensive program for children between 6 months and 12 years of age. 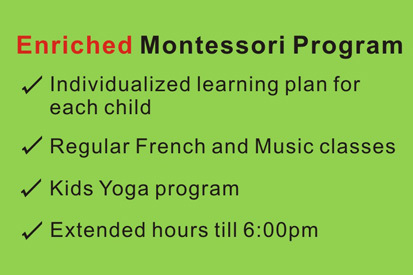 We offer a diverse set of programs, including Montessori education for pre-Casa and Casa children (2.5 to 6 years of age) – and before/after-school care for School-Aged kids (4-12 years of age). With the goal of becoming one of the best schools in Oakville, our philosophy is to provide Enriched Educational Programs through an Engaged community of qualified staff and involved parents, working together to Enable children to reach their full potential. Recognized as one of the “Best Montessori Schools in Oakville”; Gold Award Winner of Oakville Beaver’s 2016 Readers’ Choice Award! New Half Day Program @ Oakhill Campus Start in January 2018! RSVP for Your Private Tour Now! 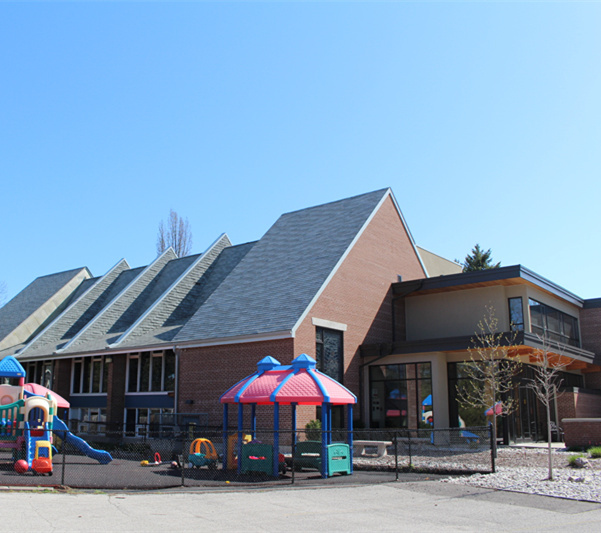 Featuring a spacious and private playground surrounded by a nature-filled backdrop, our Old Bronte campus is conveniently located near the 407 and Dundas. Serving the community since 2008, our flagship location provides one Toddler and two Casa classes. 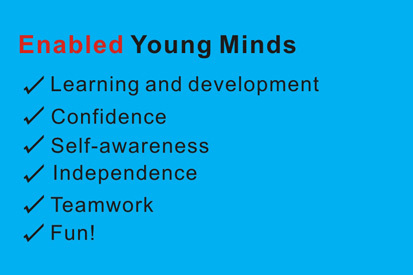 March Break and Summer camps are also available! Offering several programs for children of many age groups, our Maple Grove campus provides a diverse curriculum combined with a high-quality, enriched Montessori program. Serving families with Infant, Toddler, Pre-Casa, and Casa children, we also offer Before and After School, PA day, March Break and Summer Camp programs. Conveniently located near our Maple Grove Campus, our Oakhill school offers half-day Toddler and Casa enriched Montessori programs along with before and after school programs for School-Aged children.Our spacious campus offers opportunities for enhanced education amidst an interactive social environment. 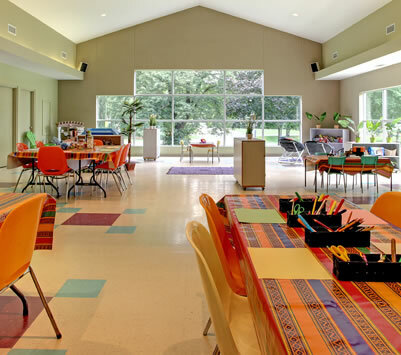 “The new owner did a fantastic job transforming this daycare to a wonderful Montessori school. My son was in the preschool (now the casa) room at the Centre – he loves going there everyday. 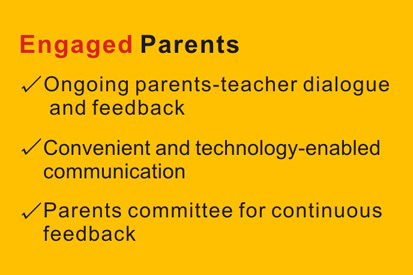 The new owner is very engaged in the program and is on site everyday to listen to parents’ feedback. We now have an app to receive daily reports and pictures! The whole centre is very clean and organized. I feel great to leave my son at the centre knowing he is in great hands.” – R.C. “I looked for a Montessori school in Oakville for my three-year-old son when I moved to the neighborhood from Toronto. 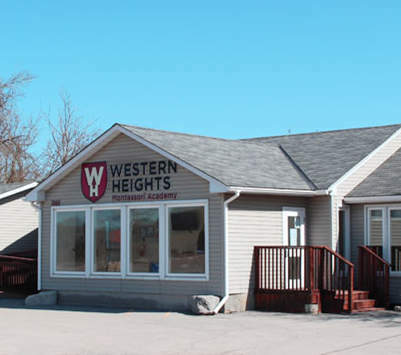 I found Western Heights Montessori Academy through google and scheduled a tour. I immediately fell in love with the school – all the kids seemed to be happy, staff was very friendly, and French, Mandarin, Music and Yoga class every week! I especially loved the huge natural playground – I toured many Montessori schools in Oakville but I have to say their playground is unmatched!” – Cherry Z.